Flowers color yellow-brown hairy in small bell-shaped, flowers, three sepals and six stamens. 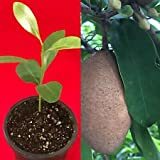 Is it necessary to graft in Sapodilla? 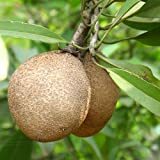 What can be done with big quantities of Sapodilla fruits?